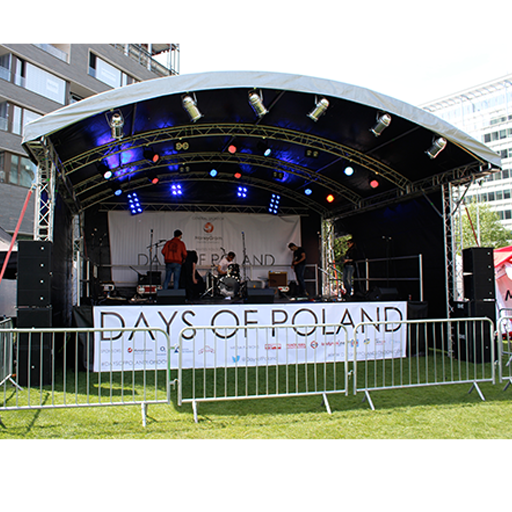 Hire our complete PA systems, with any outdoor stage hire. 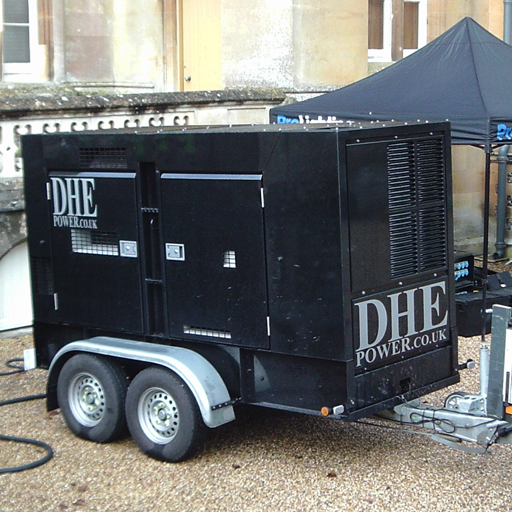 Our generators hire from 8kVA to 150kVA with any stage hire system. Please take a look through our stage website at the complete staging hire systems we have to offer. We are convinced it will inspire you as much as it does us. Our outside festival stages are suitable for anything, from rock concerts to corporate events. They can be used with or without PA wings. By adding printed backdrops and PA scrims it is possible to give the festival stage your own identity. Due to the versatility of our stages, they can also be used for indoor events. We have a large selection of stage decking available for hire. These can be added onto already existing stages to create larger performance area, or alternative designs of stage. We can also offer catwalk hire for fashion shows, or single platform hire for public speaking. Full stage hire to single platforms, we are a professional stage hire company for the UK. Mini Stage, an ideal stage for small bands, DJ's, speeches, opening ceremonies, sporting events, etc. Arc roofed stages, an ideal stage for medium bands, DJ's, Speeches, outdoor festivals, opening ceremonies, etc. Medium to large stage hires. Medium to large stages, an ideal stage for large bands and orchestras, festival, concerts, theatrical performances, etc. Hire our special stage effects from dry ice / explosions / fire / sparks, with any concert stage hire. Call and talk to us about your hire specifications and we will help with the layout and design for your event. Our experienced stage hire team will recommend a solution to suit your event and budget. UK Stage Hire Ltd have been in business in the UK since 1993 supplying event stage hire services. All of our 14 outdoor modular hire stages are available all year round. 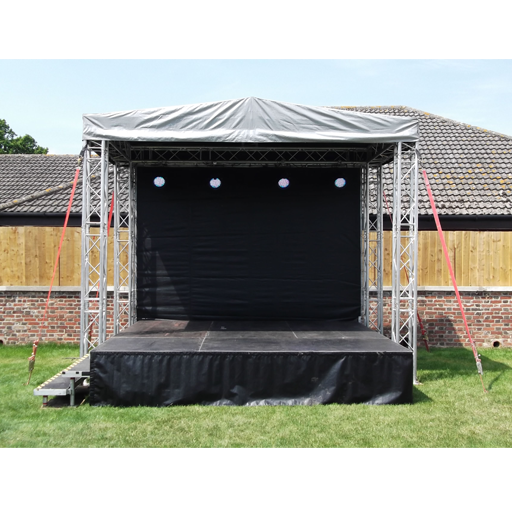 UK Stage Hire Ltd covers all UK counties. Our in-house CAD team will bring your ideas to life, providing you with technically accurate simulations of design details to allow exact planning and compliance. 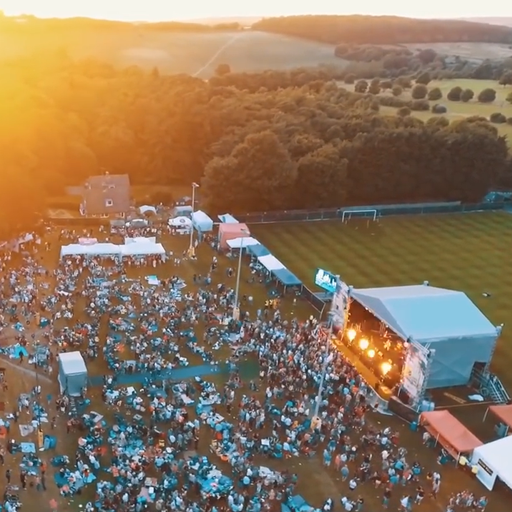 Our team conducts detailed site surveys to ensure that there the best solutions for your event, making use of the space available and ensure there are no surprises when we arrive to build. Our in-house fabrication facility and designers can bring your concept to fruition, from custom stages to art installations.